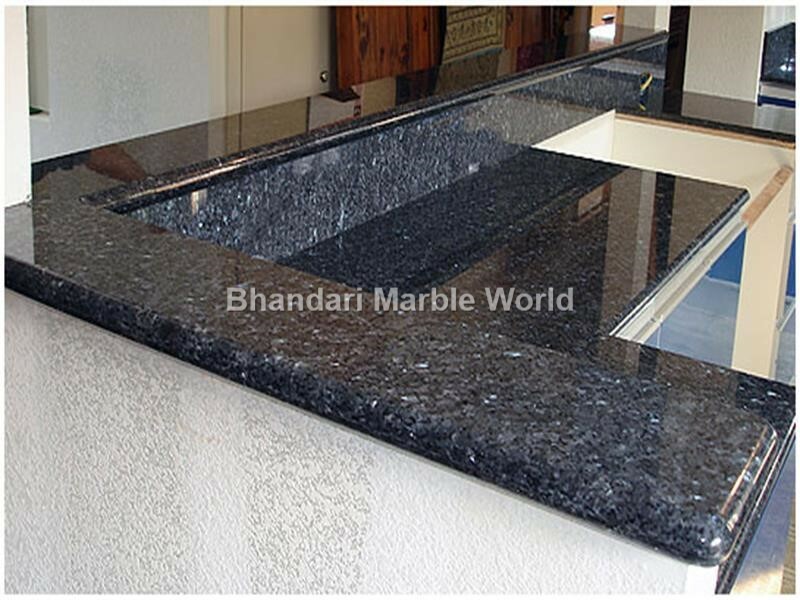 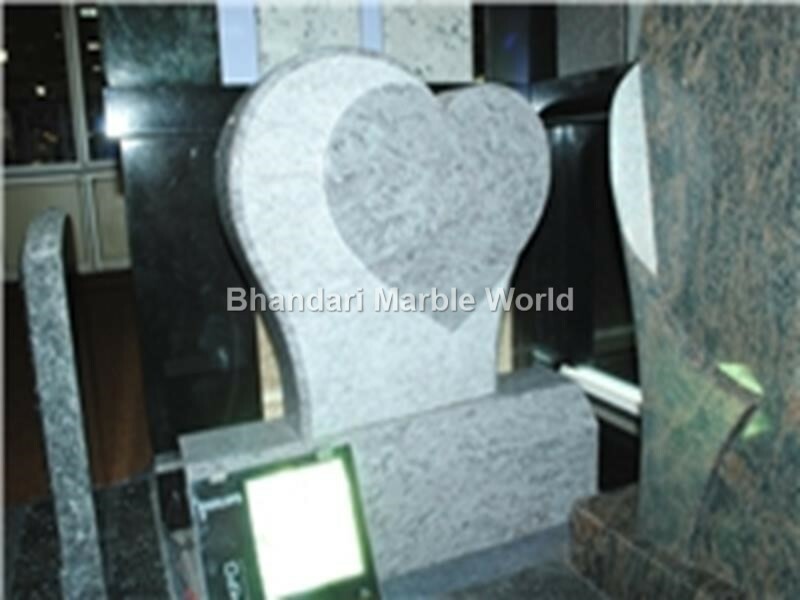 We are a top leading Granite Manufacturers, Exporters, Supplier based in India and Wholesale Suppliers of different types of colour Granite & the high quality & highly demanding Black Granite, Blue Pearl Granite, Black Galaxy Granite, Indian Jupurana Granite, Jhansi Red Granite, Kashmir Gold Granite and Rajasthan Black Granite. 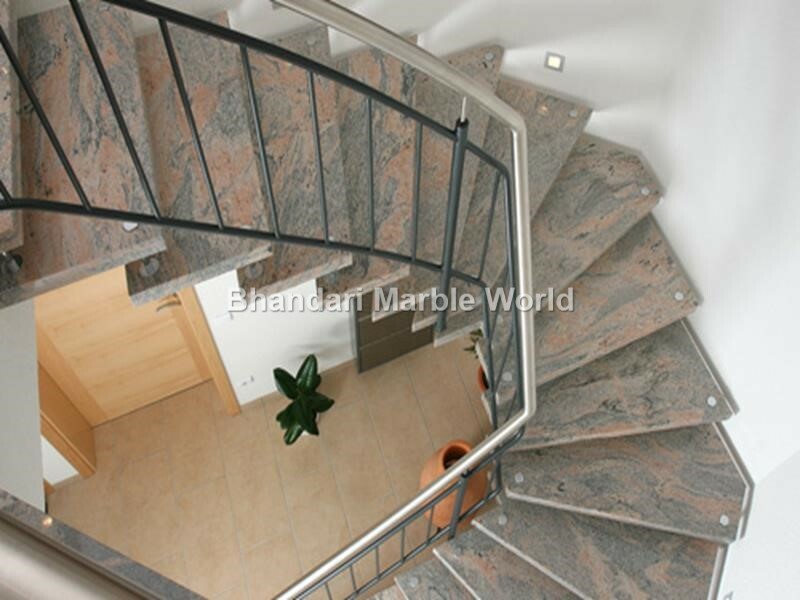 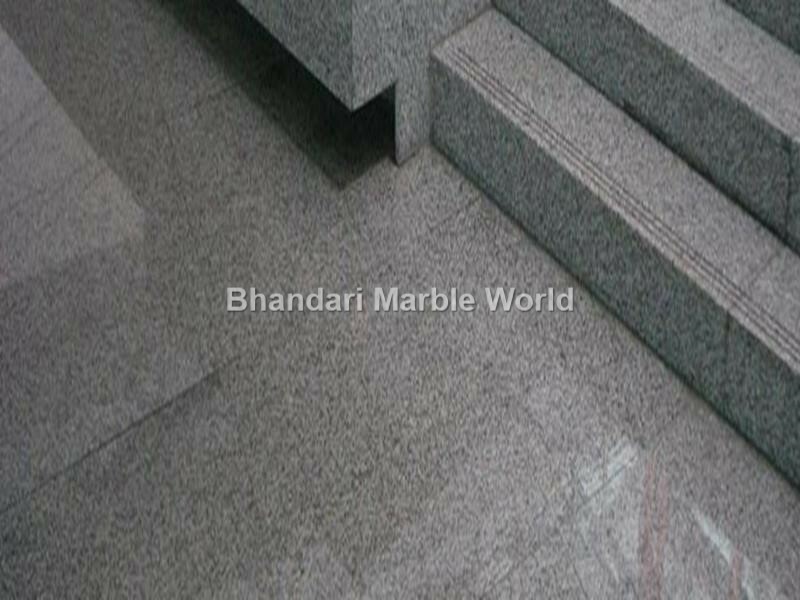 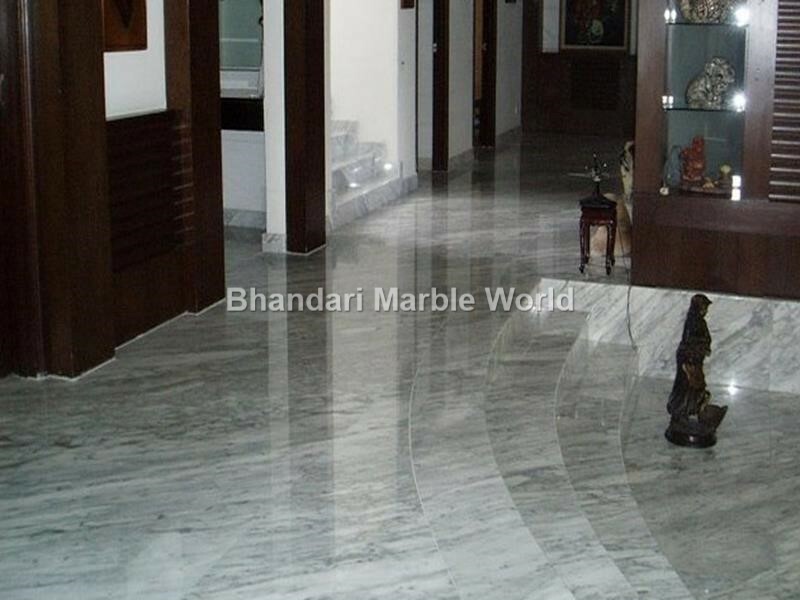 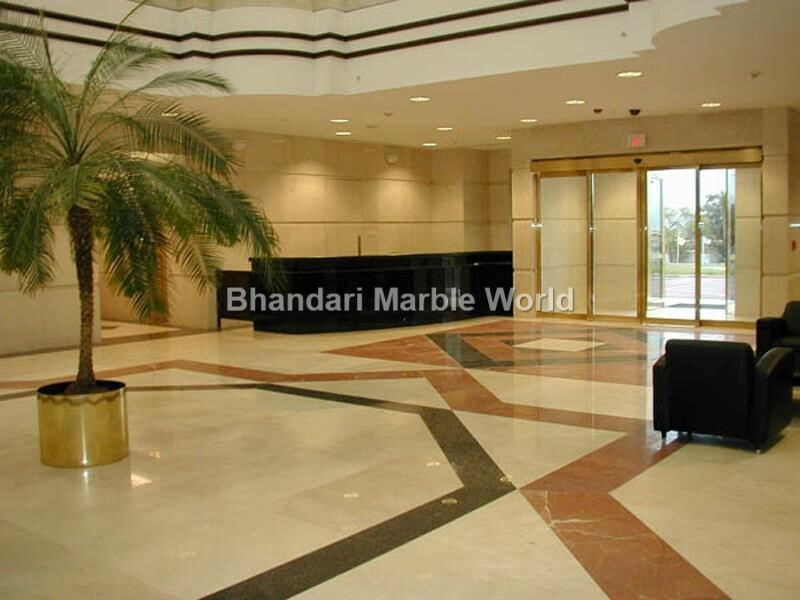 We are suppliers of Limestone in Bangalore, Delhi, Kolkata, Mumbai and other Cities. 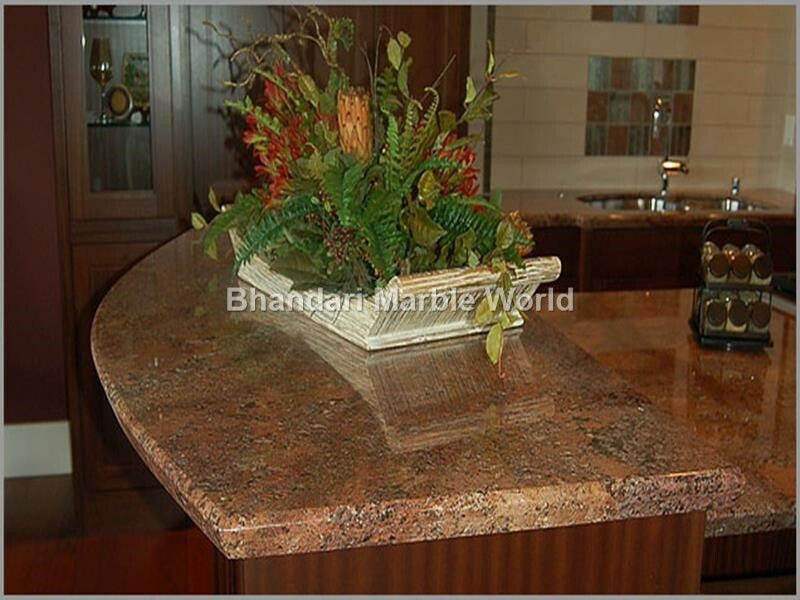 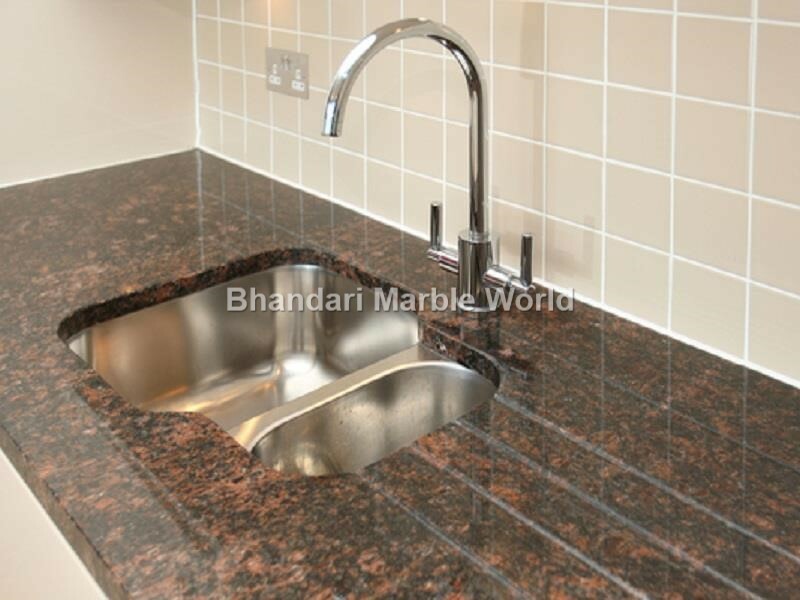 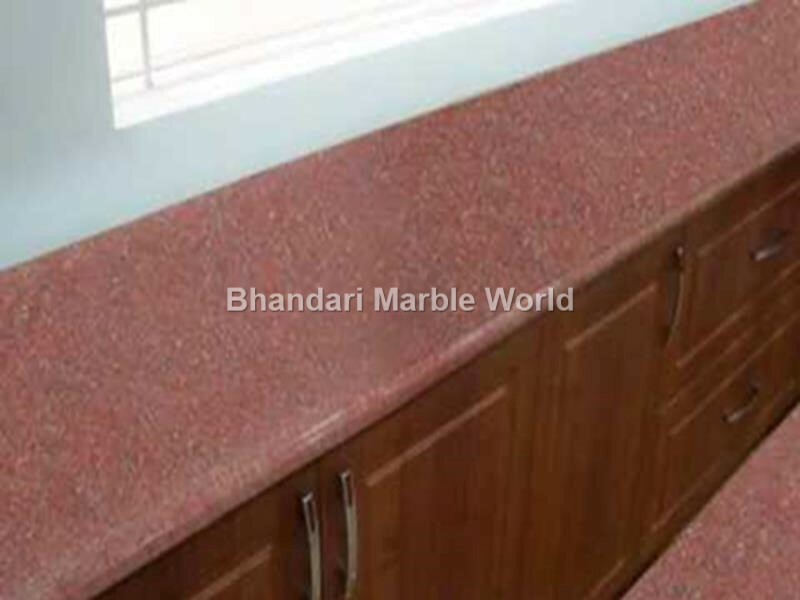 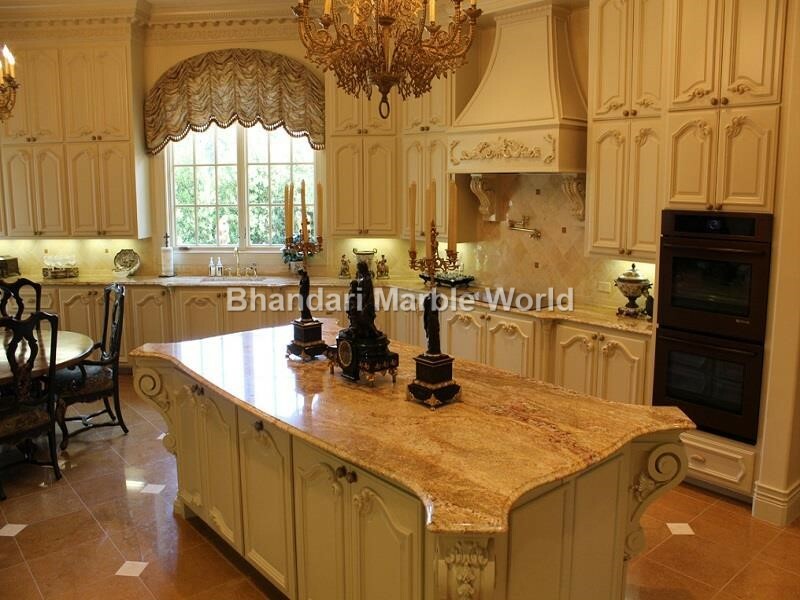 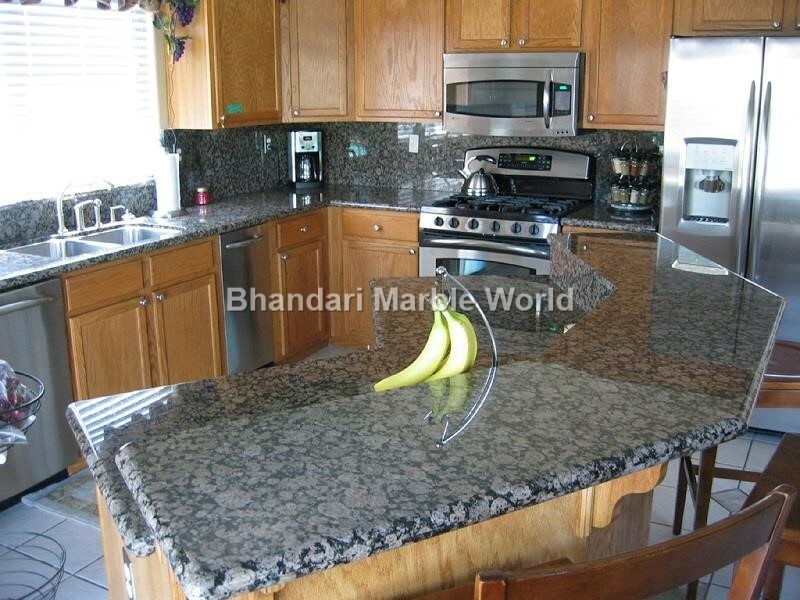 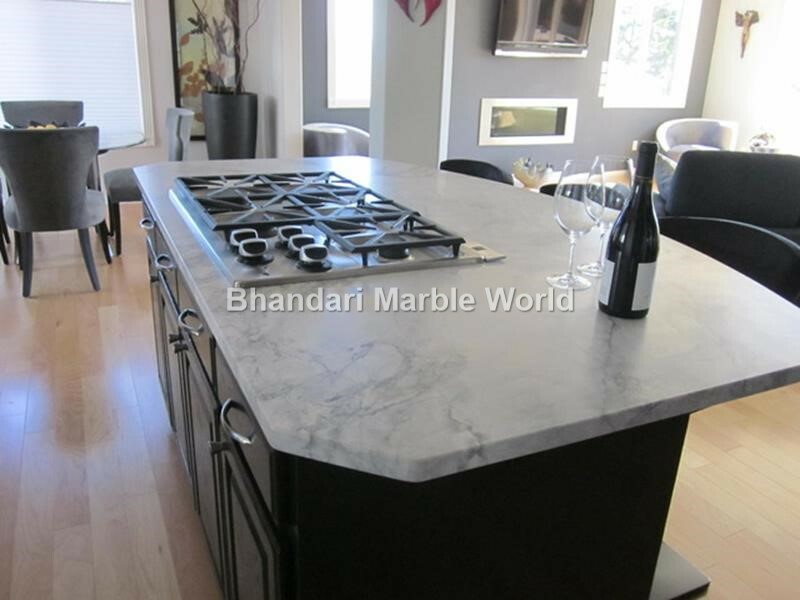 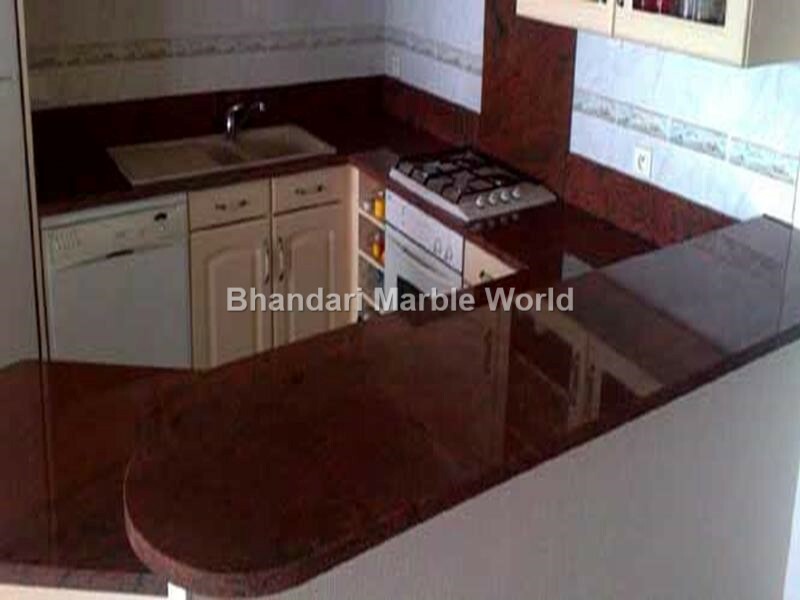 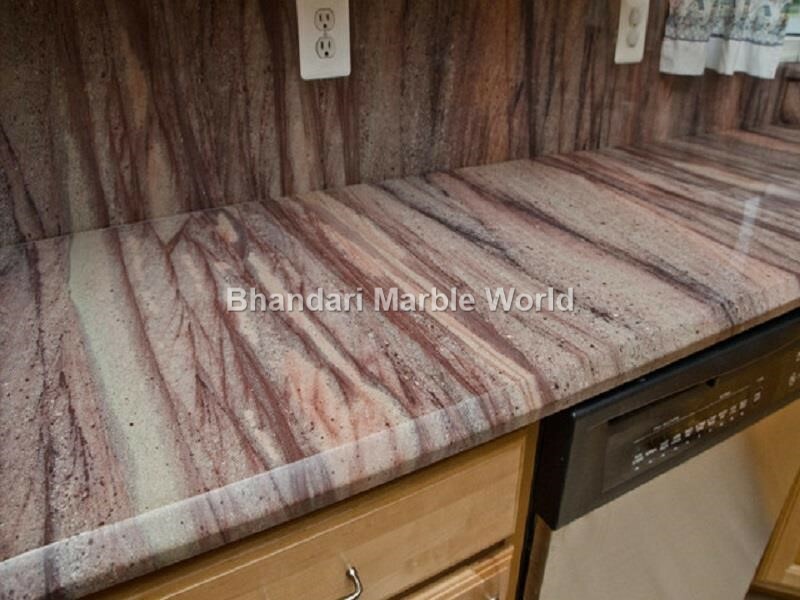 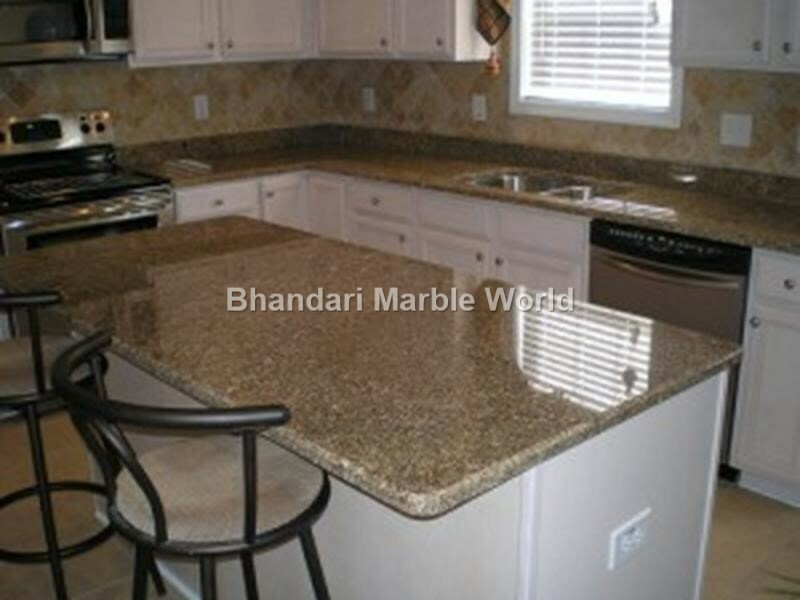 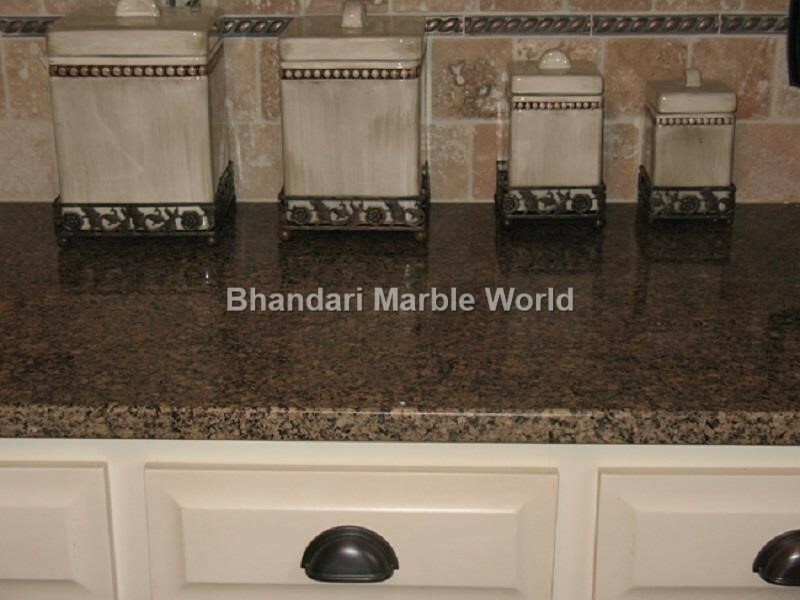 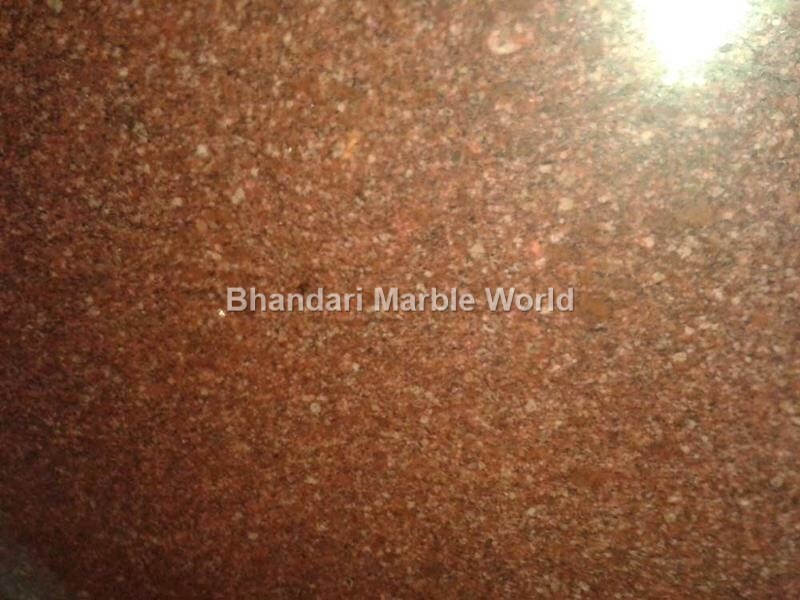 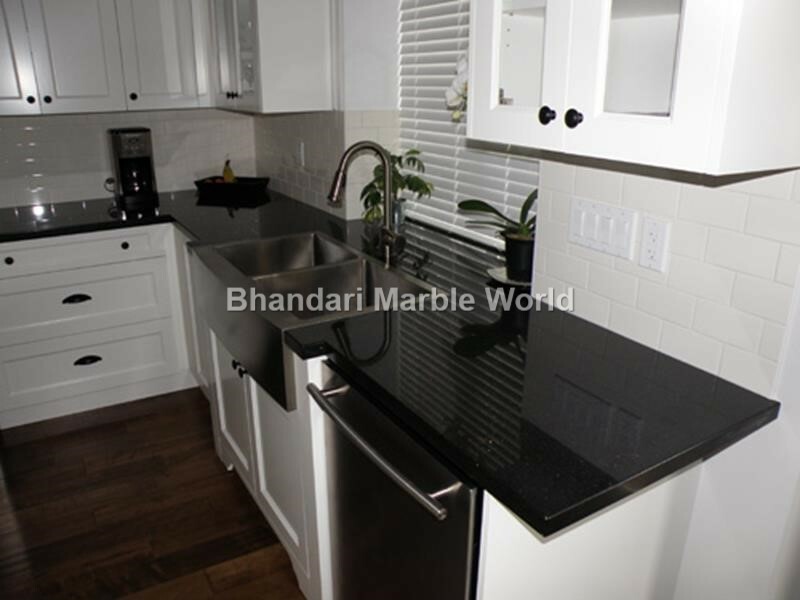 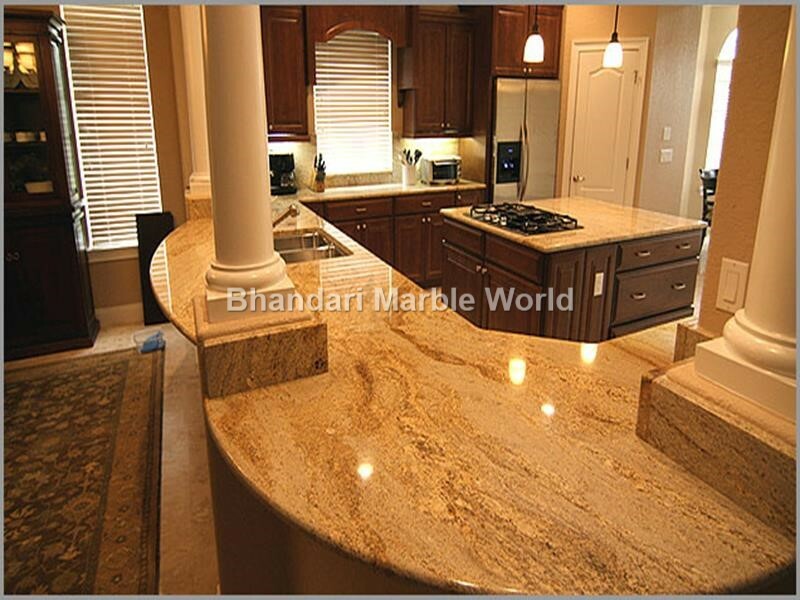 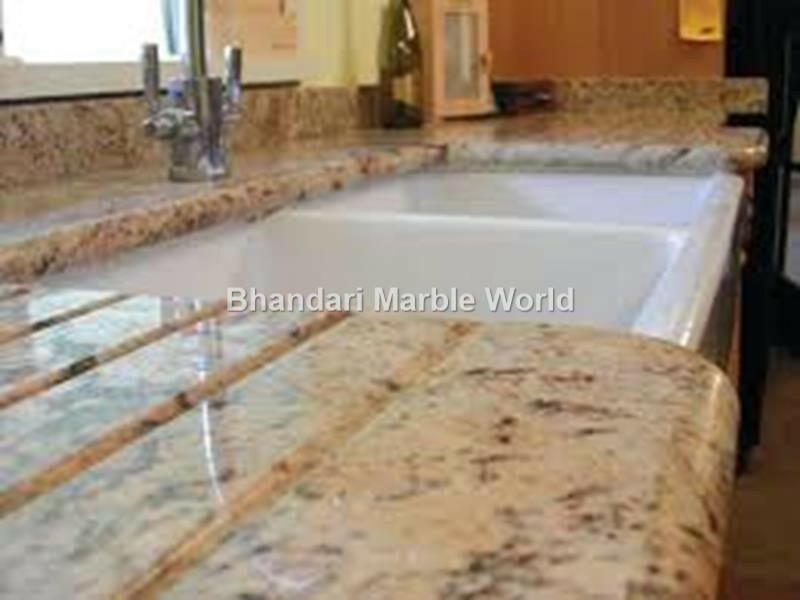 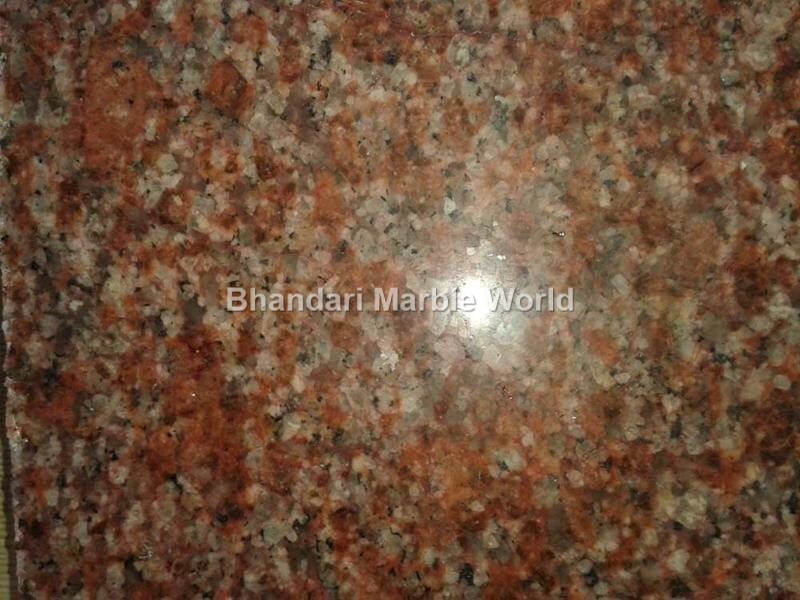 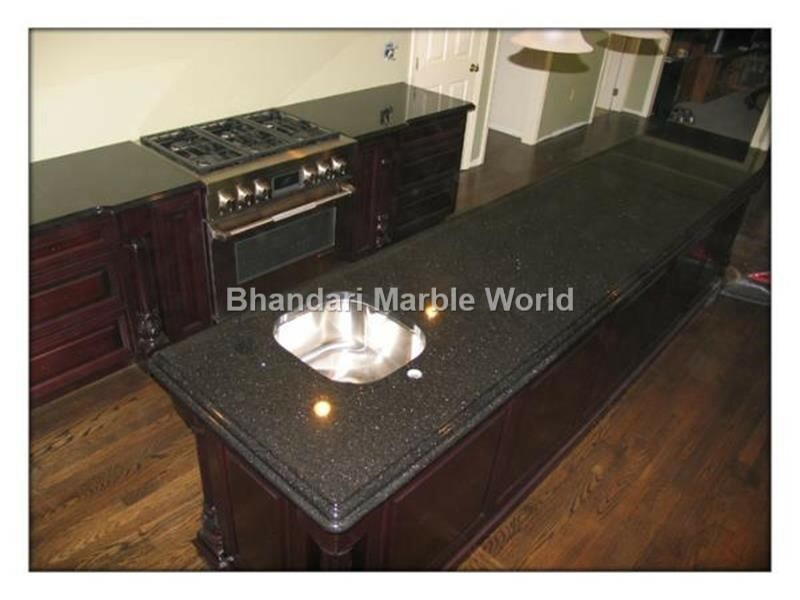 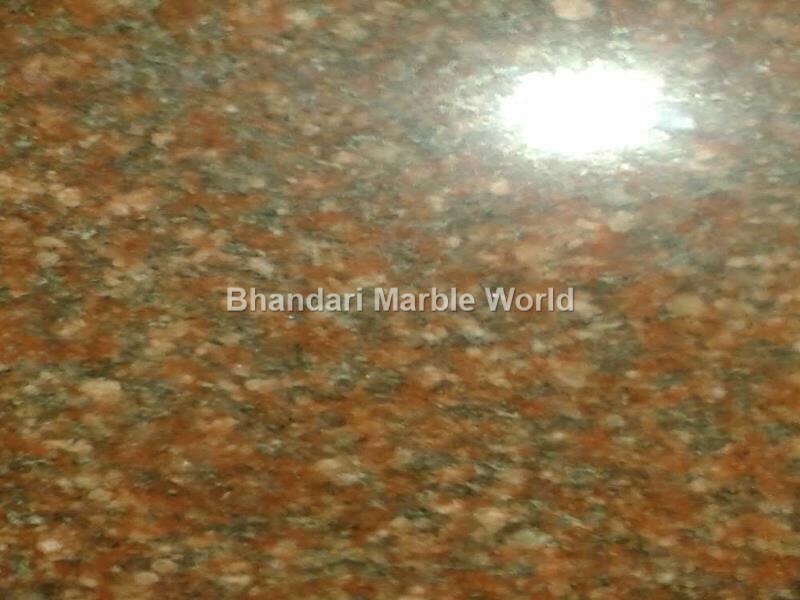 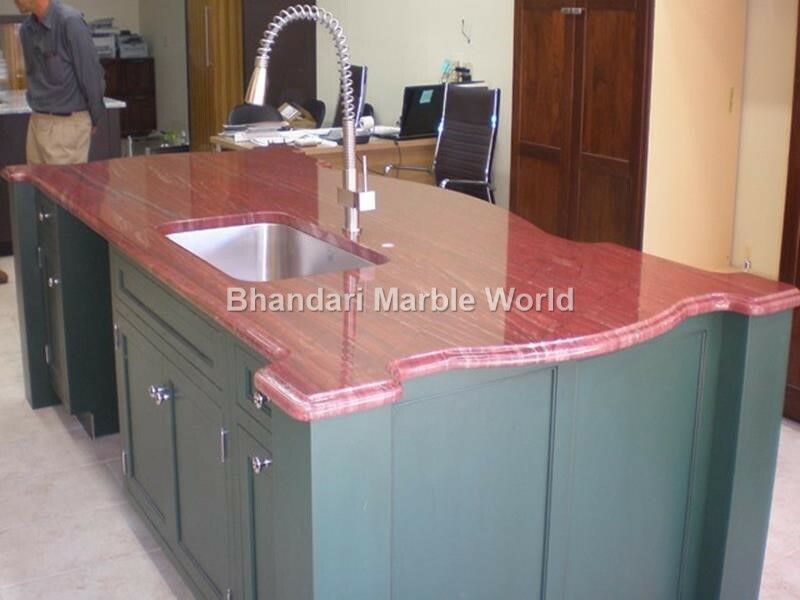 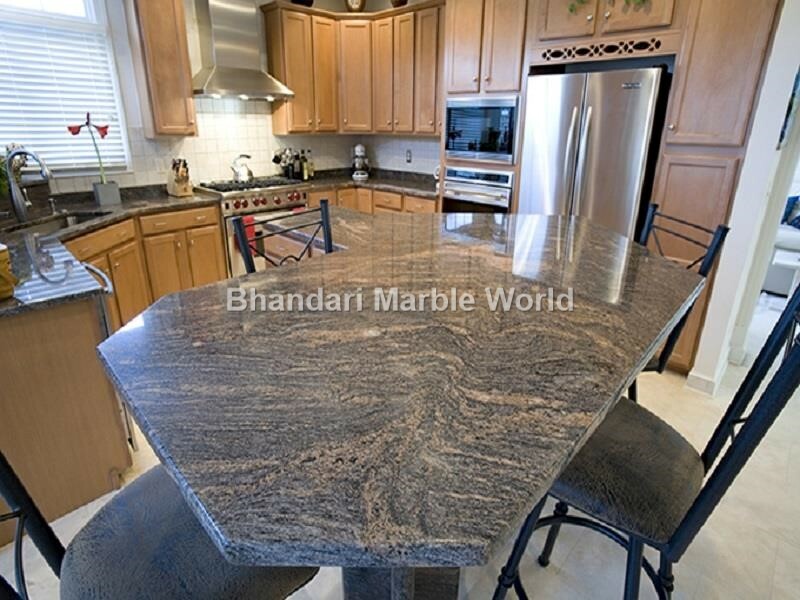 We are one of the largest Suppliers and Exporters of Indian Granite Counter Tops, Kitchen Tiles, Pink Pearl Granite Counter Top, Tiles, Pali Red Granite Counter Tops, Tiles, Walls and Granite Stone. 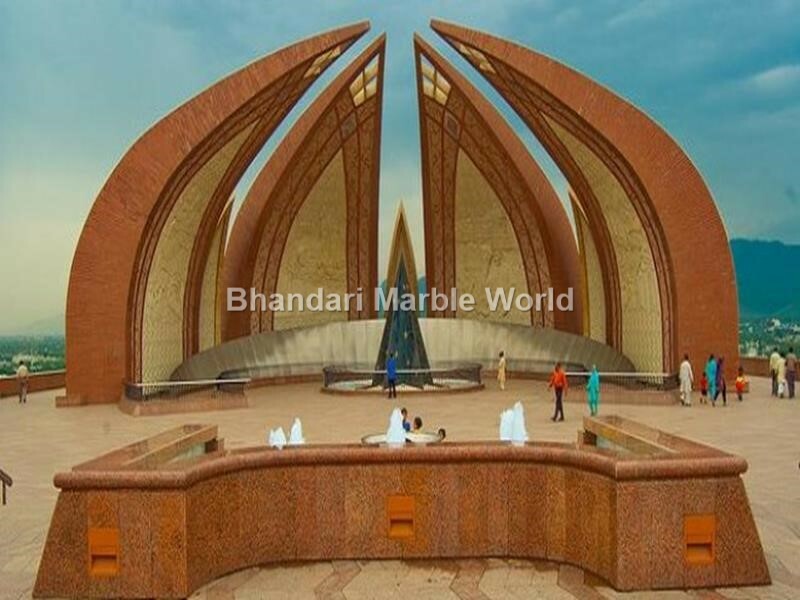 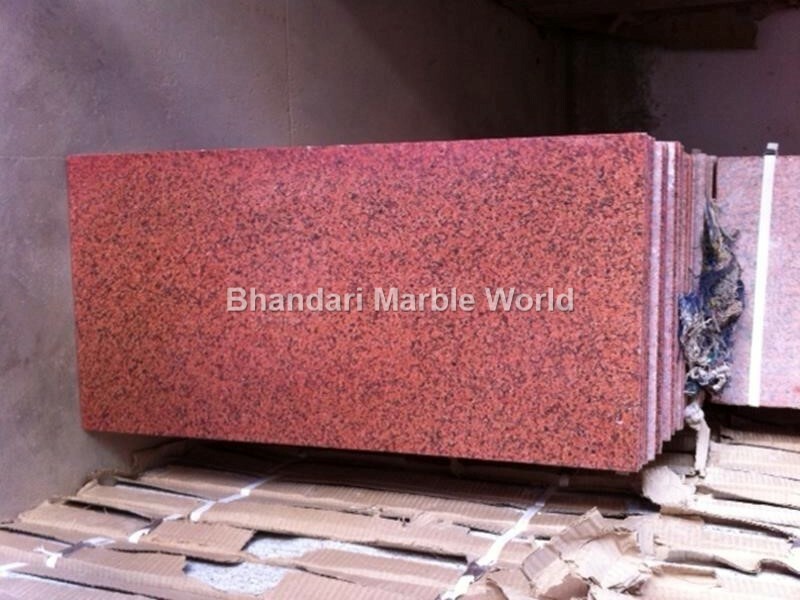 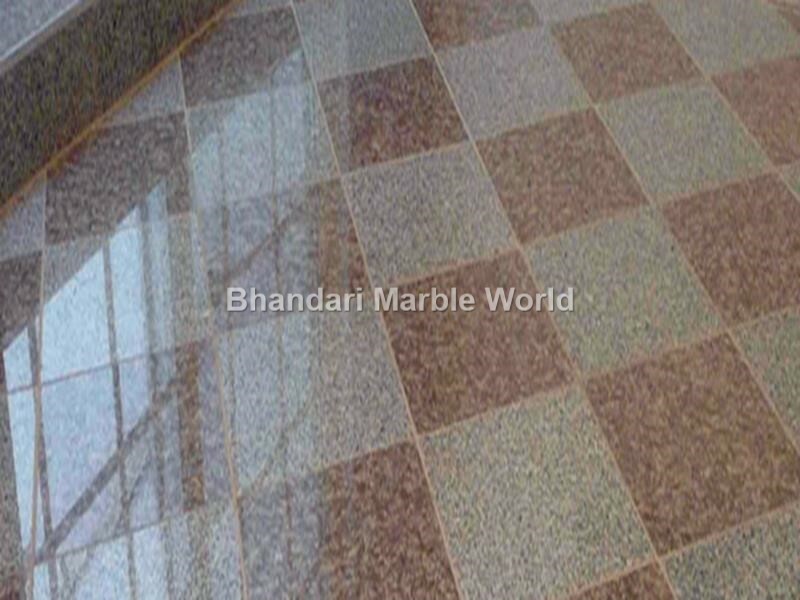 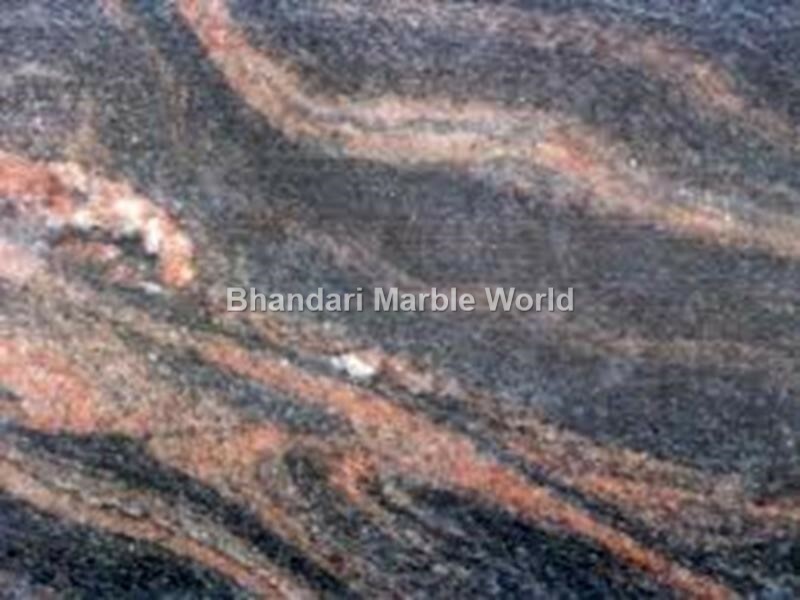 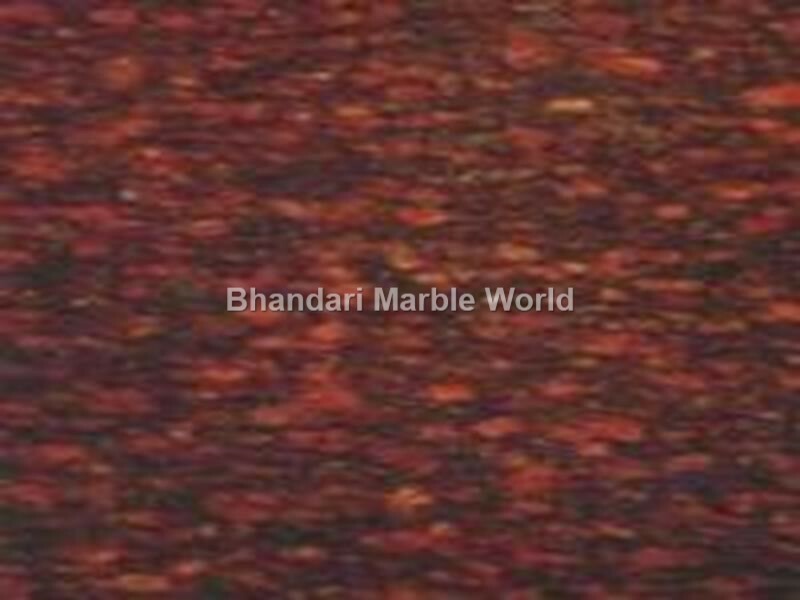 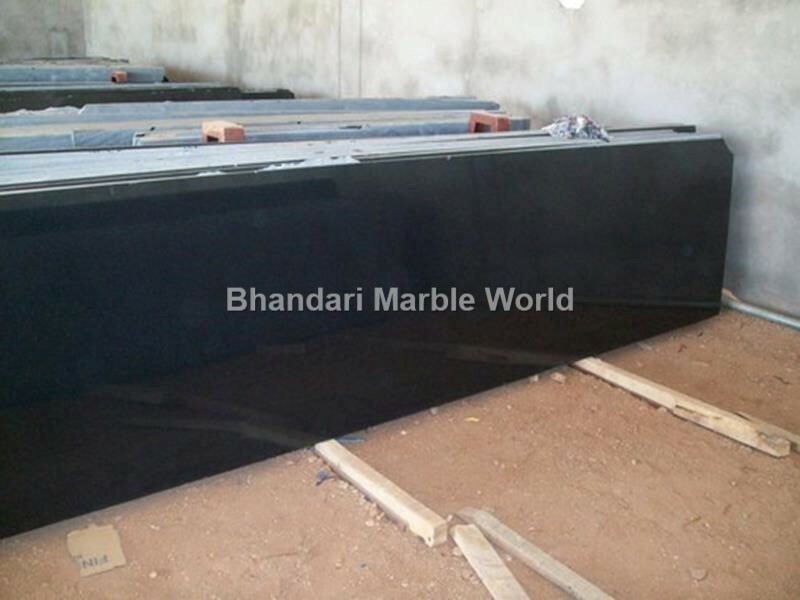 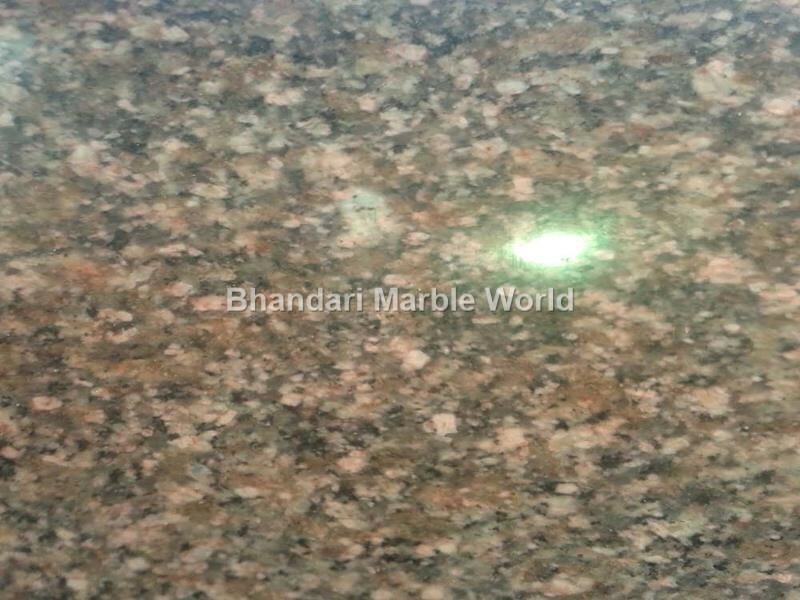 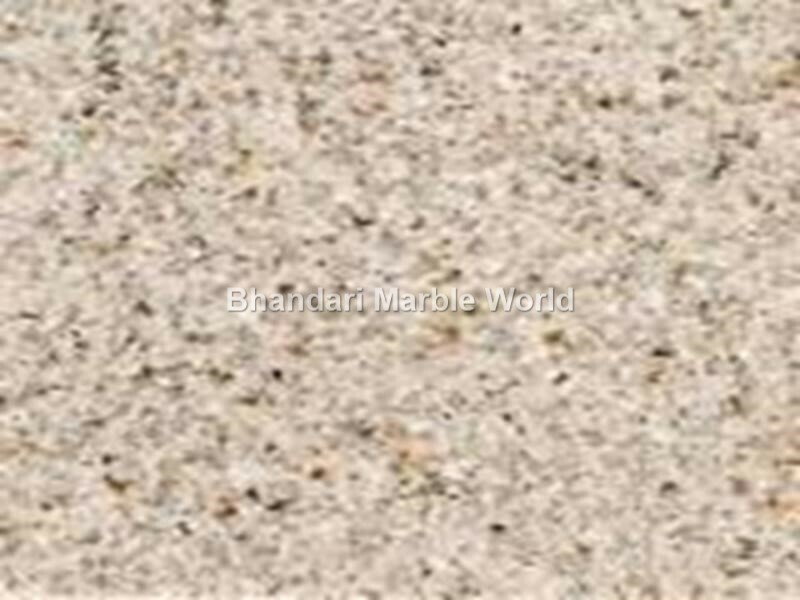 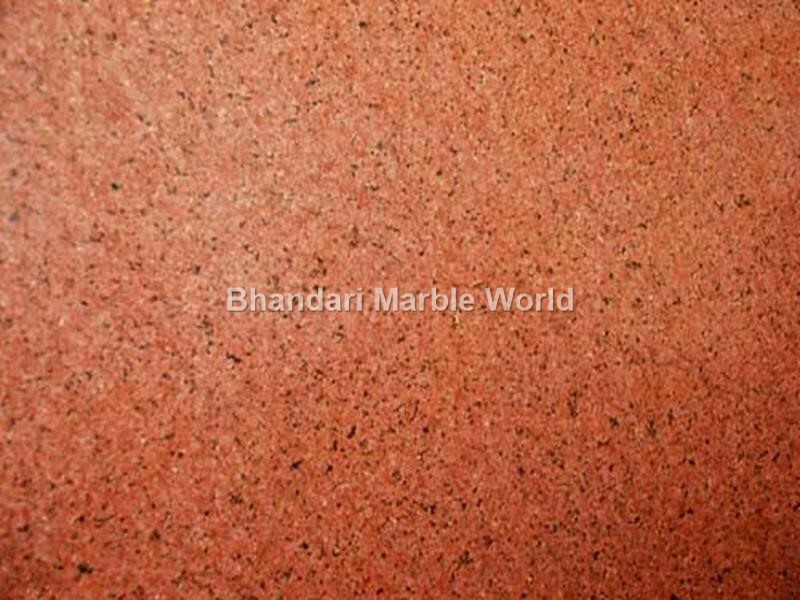 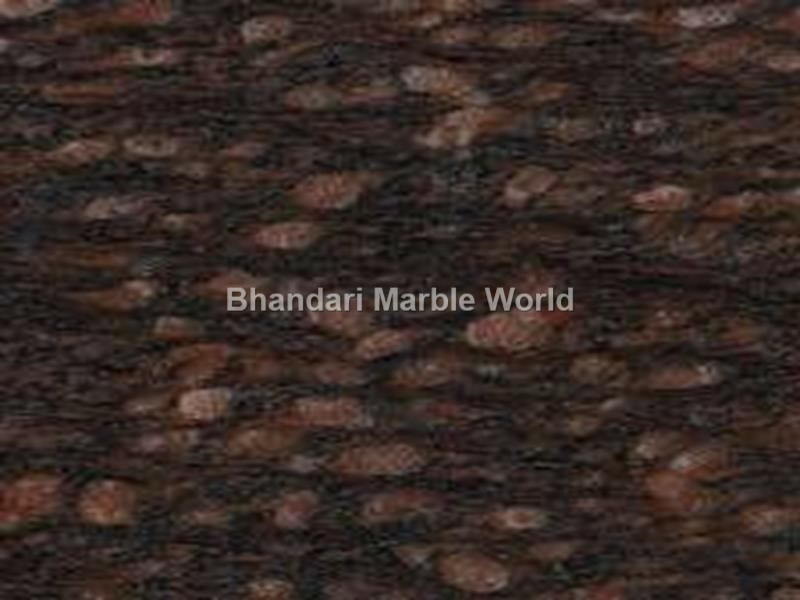 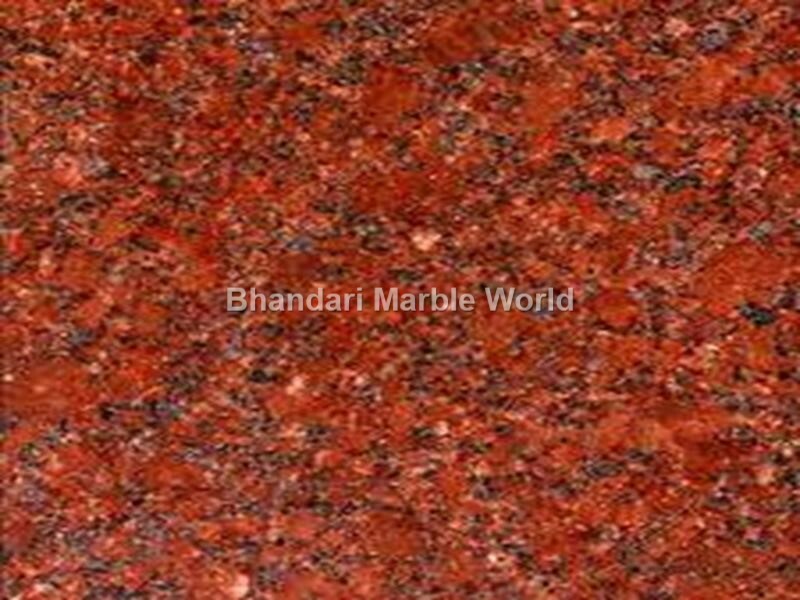 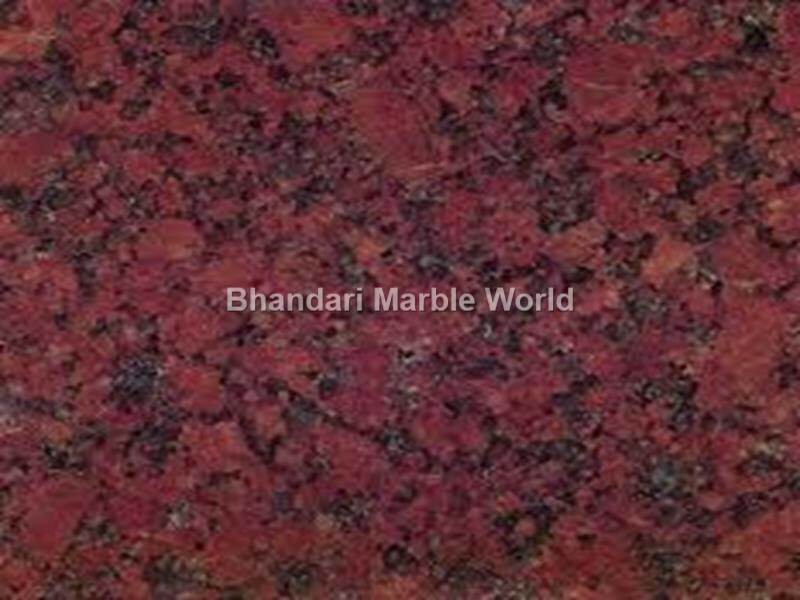 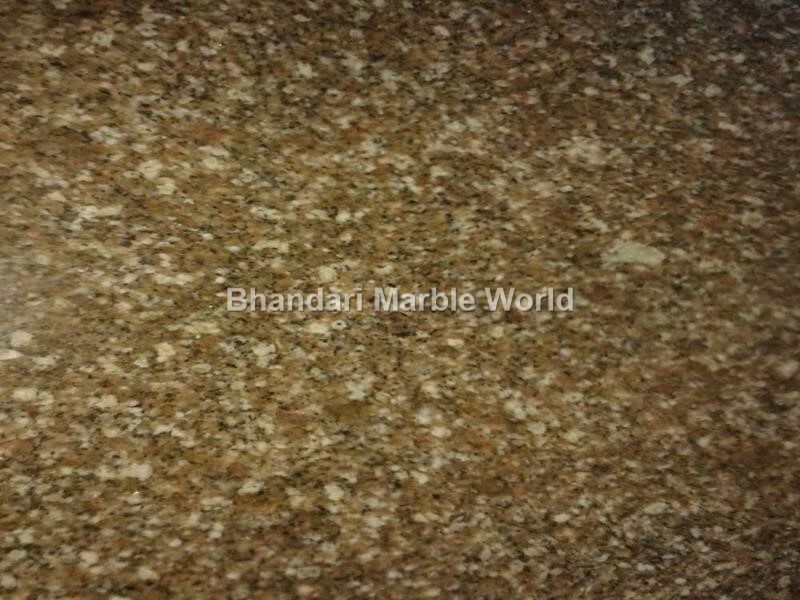 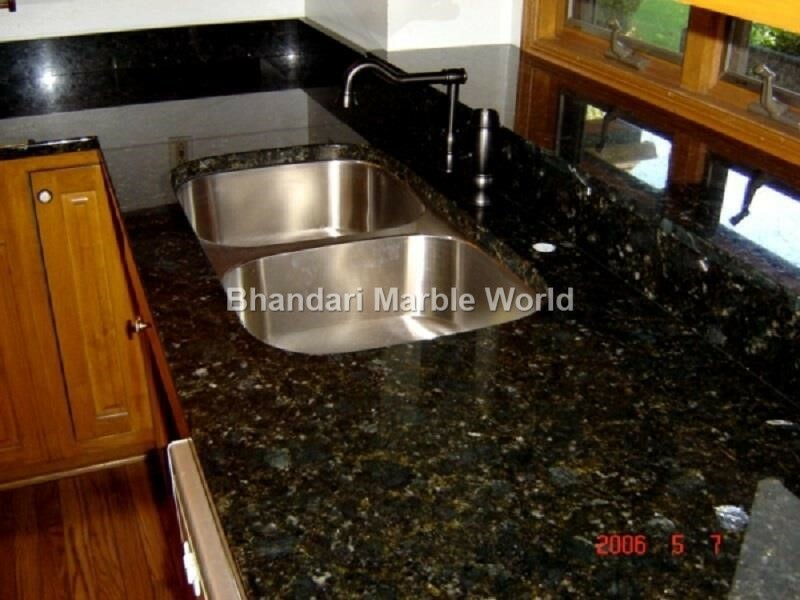 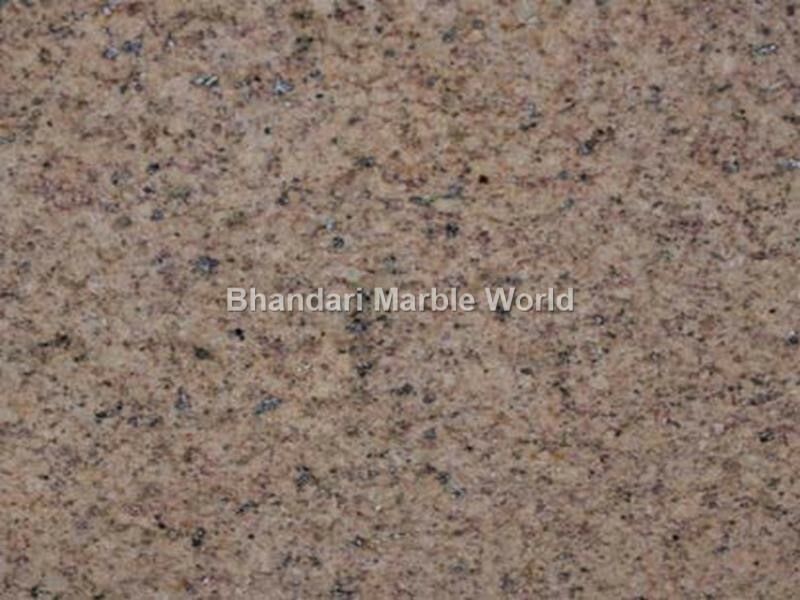 If you are in looking of Indian Granite, Black Pearl Granite, Crystal Yellow Granite, Gem Red Granite, Multi Red Granite, Lakkal Red Granite, Lavender Blue Granite and Merry Gold Granite. 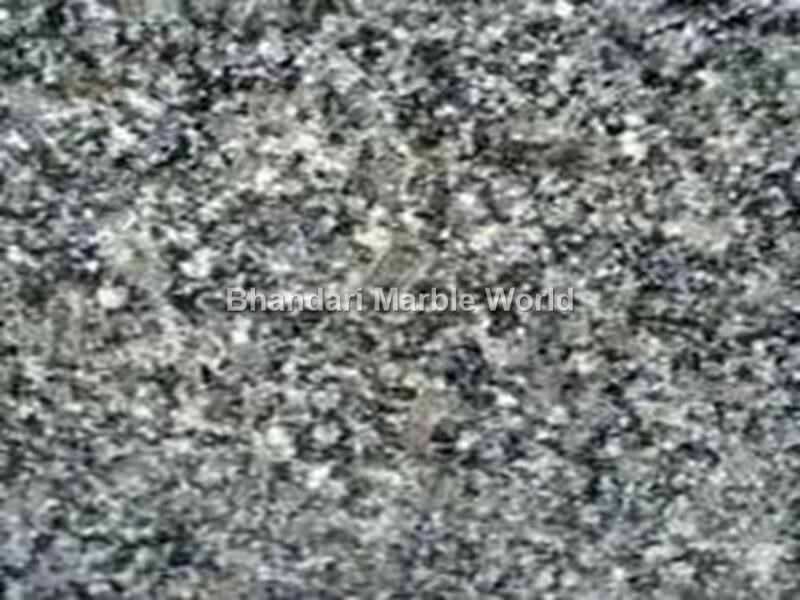 Please get in touch for the best quality granite, color, varieties and drop us an email with your requirements for affordable Indian Granite Prices. 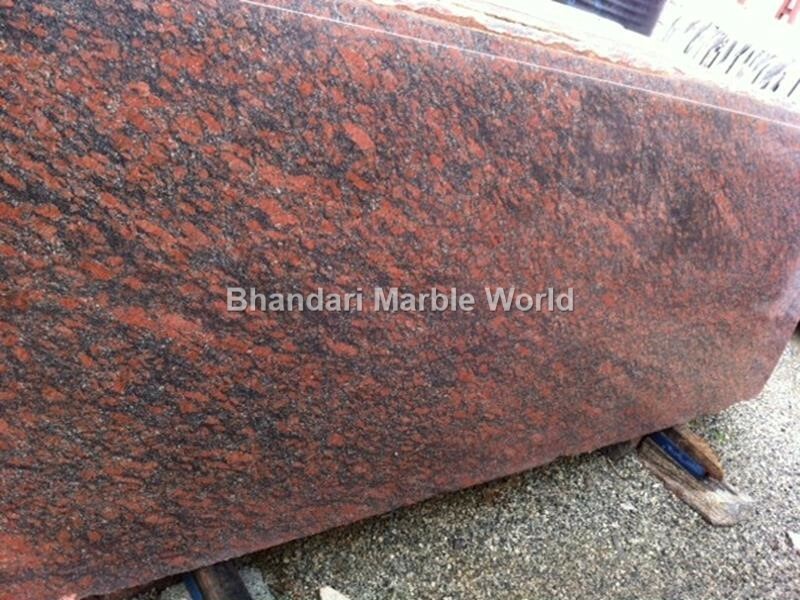 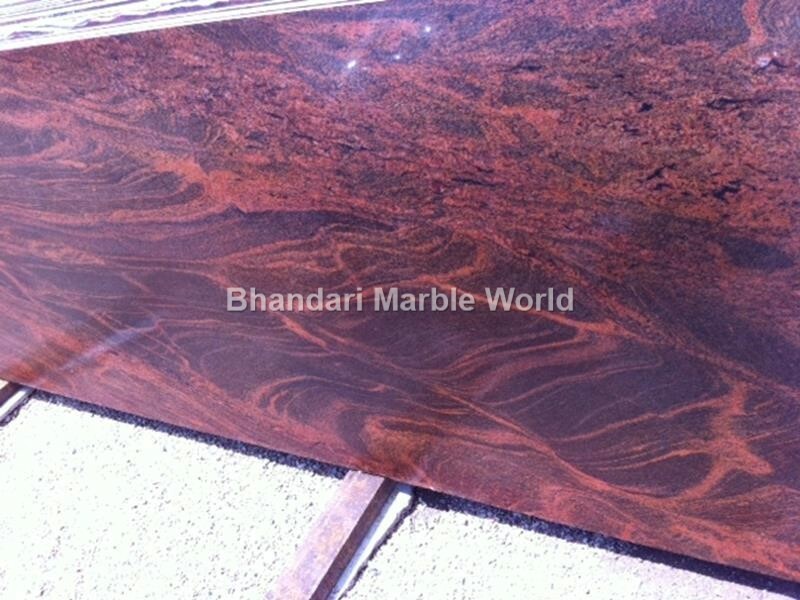 We are supplying our Indian Granite to Delhi, Bangalore, Mumbai, Kolkata etc.